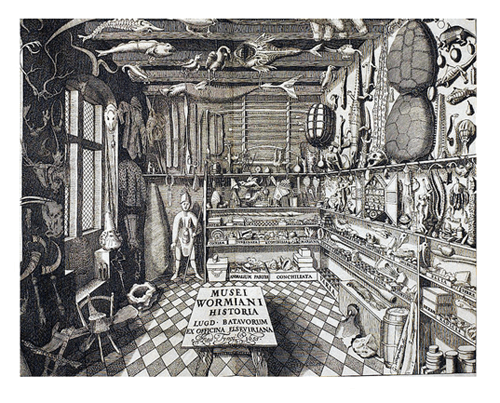 A great many new scientific disciplines emerged as a result of the Industrial Revolution. They included new fields of professional practice such as engineering, design and several branches of medicine. Looking back with hindsight it’s easy to see how new technology would trigger these new fields of activity, though not much of it at the time was accurately predicted. With machinery playing an increasingly bigger part in the 19th Century, life was getting more complex and we were getting more capable. By the time we humans got to the 19th Century, there was a greater awareness of the world around us, together with improved means to collect, curate and store knowledge. Natural environments were studied in great depth during the 1800’s C.E. Travel enabled far away worlds to be sampled and classified as a way of mapping and understanding the planet. Through all this, an appreciation of our genealogy was emerging, together with a sense of the massive variety of surrounding life underpinning it. In London, at the Natural History Museum, genus classifications and taxonomies were beginning to be compiled in earnest. Better worldwide communication, the spread of ideas and new methods of scientific enquiry combined to create an increasing number of hypotheses about the nature of life. The great explorers built up our awareness of fantastical sub-cultures and painted a picture of natural diversity. Charles Darwin is perhaps the most well-known scientist from this period in the field of evolutionary enquiry. 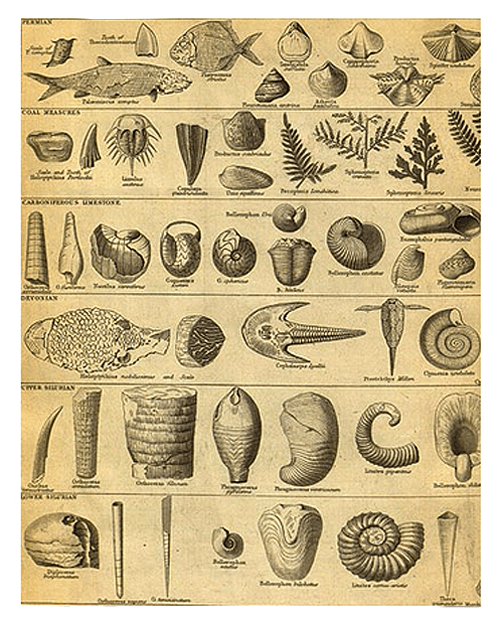 His theory ‘On The Origin of the Species’, published in 1859, determined that life evolved around ‘the survival of the fittest’. It also suggested that the dominance of a particular species could be a determining influence on the destiny of entire ecosystems. This was a process he described as ‘natural selection’. One consequence of this increased awareness of the natural world and the complex mechanics of its operating environment was a heightened focus on the human mind. Issues around individuality, collectivism and the human condition were coming into view. We were generating new ideas and theories around self-determination and human belonging. Psychology was one of the new fields of scientific practice that emerged in the early 20th Century. A recorded interest in the human mind and human behavior dates back to ancient times as an abstract and largely philosophical pursuit. Now, it was becoming a much more practical as an established branch of scientific research. In the examination of human experiences, behavioural theories were forming. Psychology was tasked with studying these and developing general theories of consciousness, frameworks of understanding about what might be the essence of being human and delving into the rational and irrational parts of the mind. 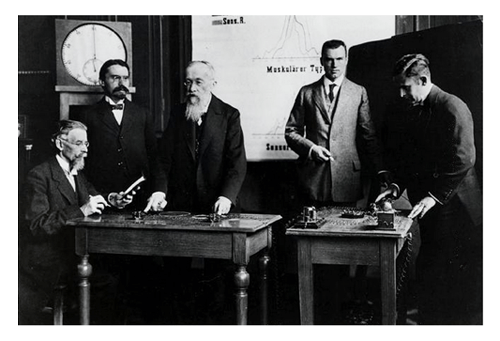 The first faculty to study human behaviour was created at Leipzig University in 1879 by Wilhelm Wundt. Work that Wundt and his colleagues conducted there, and elsewhere, ultimately led to the emergence of Public Relations, spurred on by Edward Bernays, Sigmund Freud’s nephew. Edward Bernays combined Freud’s psychoanalytical ideas with those of Gustave Le Bon and Wilfred Trotter on crowd psychology, focusing on the development of what was called ‘public persuasion’ as well as social communications campaigns. He went on to add, ‘If we understand the mechanism and motives of the group mind, is it not possible to control and regiment the masses according to our will without their knowing about it?